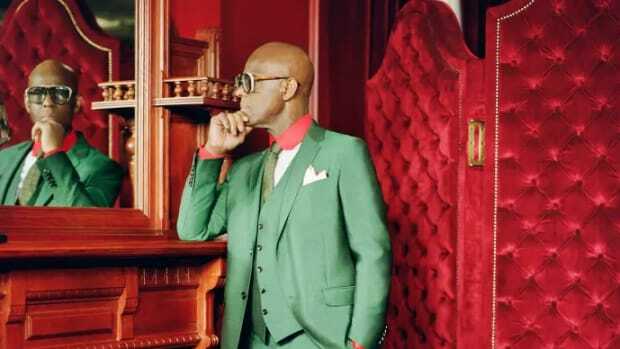 After holding Gucci accountable for its controversial "blackface sweater," Dapper Dan met with Gucci&apos;s corporate team in Harlem this week, and following his announcement on Instagram, the luxury house responded with new, concrete plans towards more diversity on Friday. 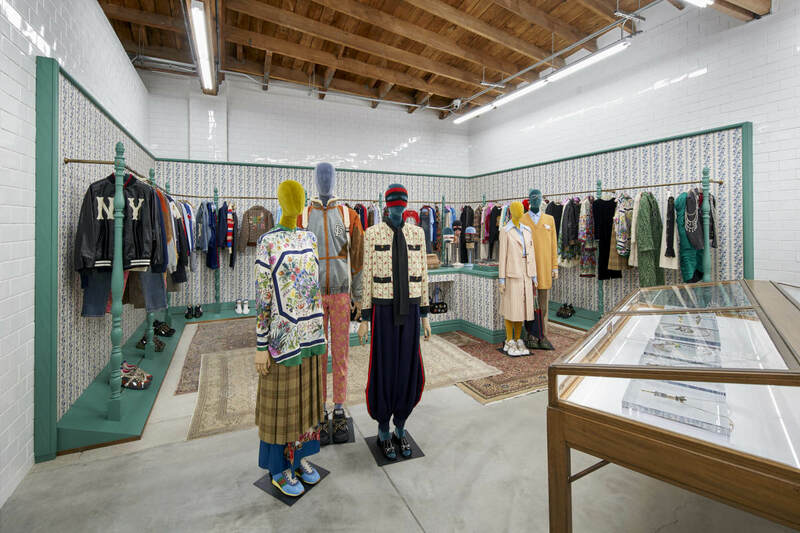 According to WWD, Gucci&apos;s plan consists of multiple long-term initiatives. 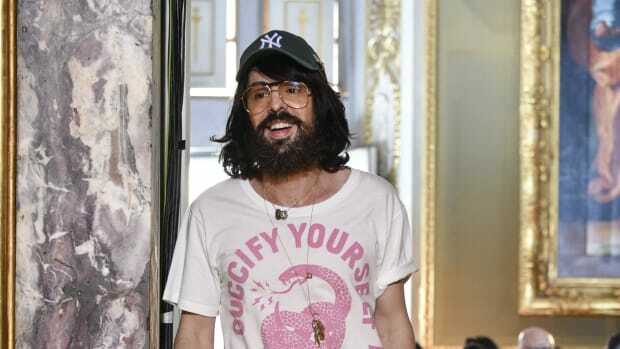 In addition, Alessandro Michele will be "personally involved" in selecting five new, immediate design hires in its Rome design studio. "The designers will be paired with an individual mentor to ensure a seamless integration within the department," says the trade publication. 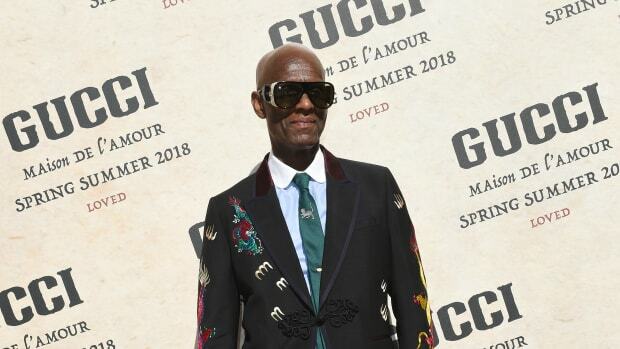 Gucci is also adding a newly created role — global director for diversity and inclusion — within its executive management committee and based in its New York City headquarters. The director&apos;s duties will focus on recruitment practices, Gucci&apos;s education programs and the volunteering initiative Gucci Changemakers. As one of its initiatives, global and regional directors for diversity and inclusion will be hired in each of the house&apos;s regions, all of whom will report to the global director. A diversity and inclusivity awareness program will also go into effect at the beginning of May, which will help educate all of Gucci&apos;s reported 18,000 employees across the globe. Though, focus will "initially be on Italy and the U.S.," notes WWD. The program&apos;s one-day sessions are expected to be completed by the end of June and required follow-ups by all those involved will be enforced annually. 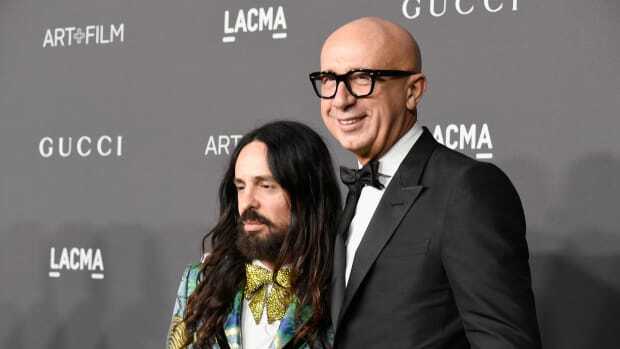 As mentioned in an internal memo from Gucci CEO Marco Bizzarri, there are plans to launch a multicultural design scholarship program over a 12-month period in order to cultivate and amplify the talents of underrepresented groups. In partnership with fashion schools around the world, the program&apos;s locations include New York City&apos;s Harlem, Nairobi, Tokyo, Beijing, and Seoul (per Bizzarri&apos;s memo), as well as New Delhi, Hangzhou, Tokyo, Beirut, London and Dubai. Lastly, Gucci plans to launch a global exchange program, effective immediately, which will pair selected individuals with mentors to work within its Italian headquarters.